This week the Nintendo eShop welcomes the original Double Dragon! 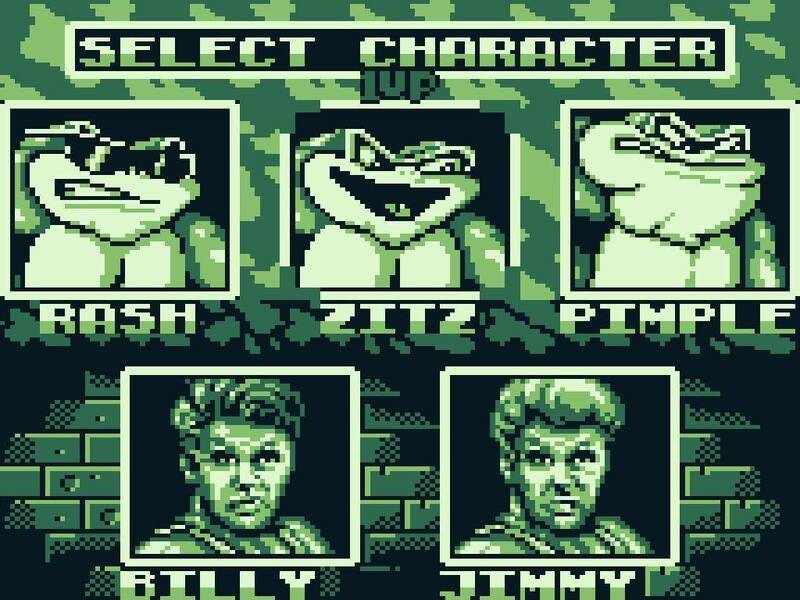 In this side-scrolling beat ‘em up, originally released in 1990 for Game Boy, Jimmy and Billy Lee take on the rival gangs at their own game using jumps, punches, kicks and more. Fight your way through the gangs' turf to save the kidnapped girl Marian. 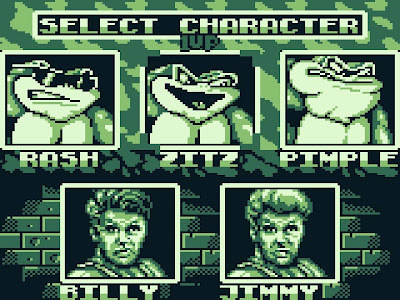 As of the 22nd June, Double Dragon is available to download from the Nintendo eShop, so go ahead and enjoy this classic!